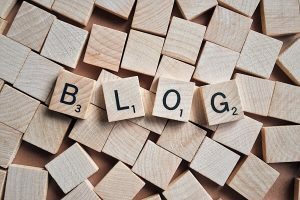 Blogging is a way of effectively creating social attachment between you and your clients and improving your search engine ranking. Good blog posts will encourage more likes and shares on social media platforms and help to keep your business at the forefront of people’s minds. Whether you’re looking for a weekly or monthly blog, I can provide interesting and relevant copy to keep your website fresh and up-to-date. For more information contact me and we can put together the right blog package to help your business stand out against competitors.